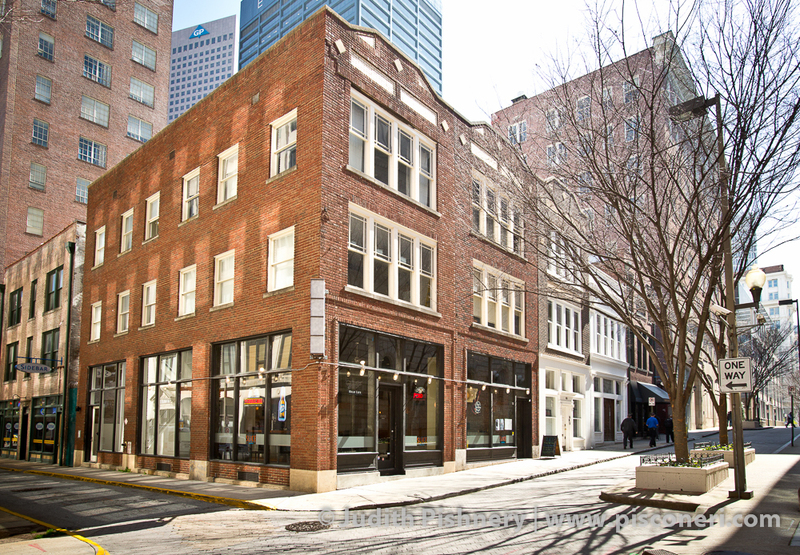 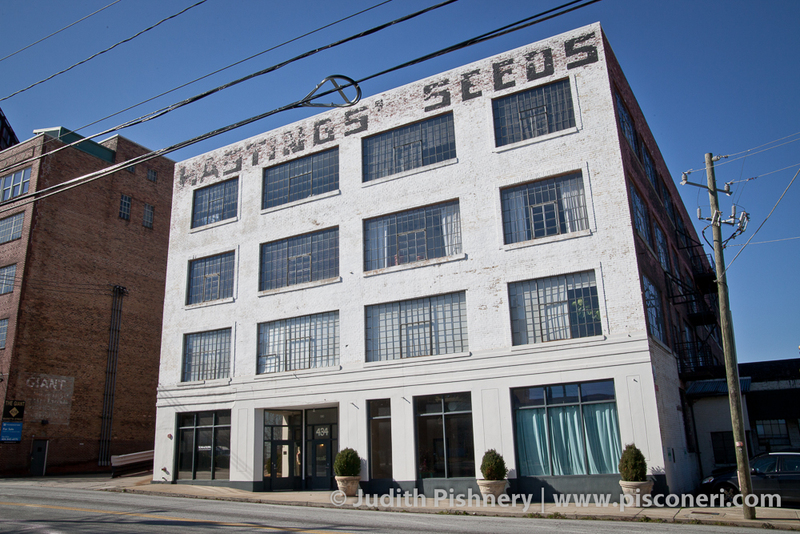 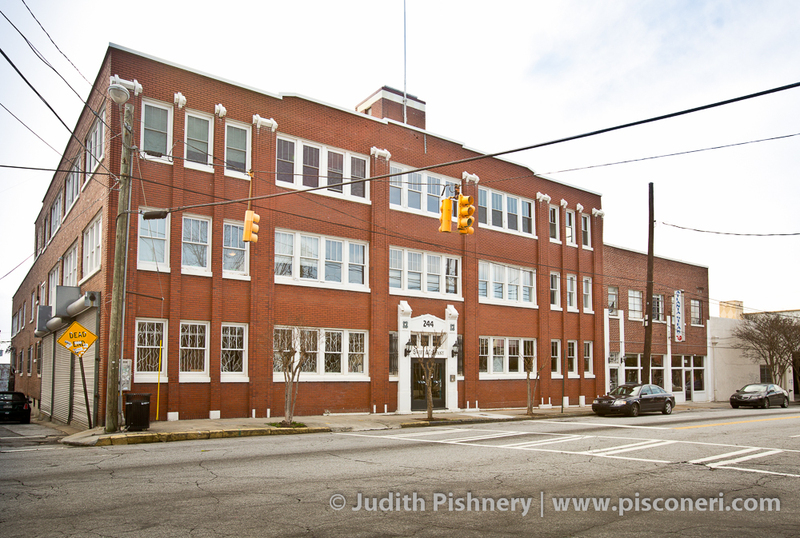 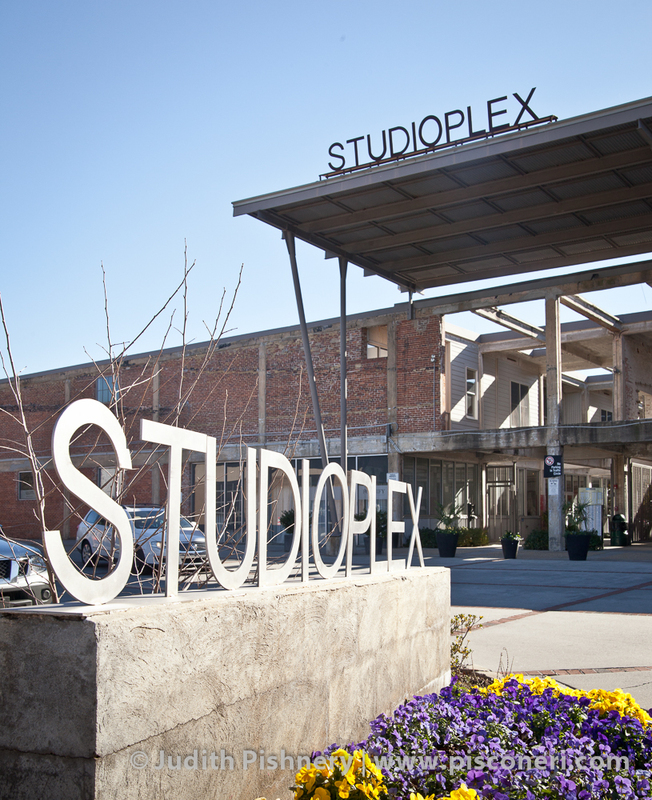 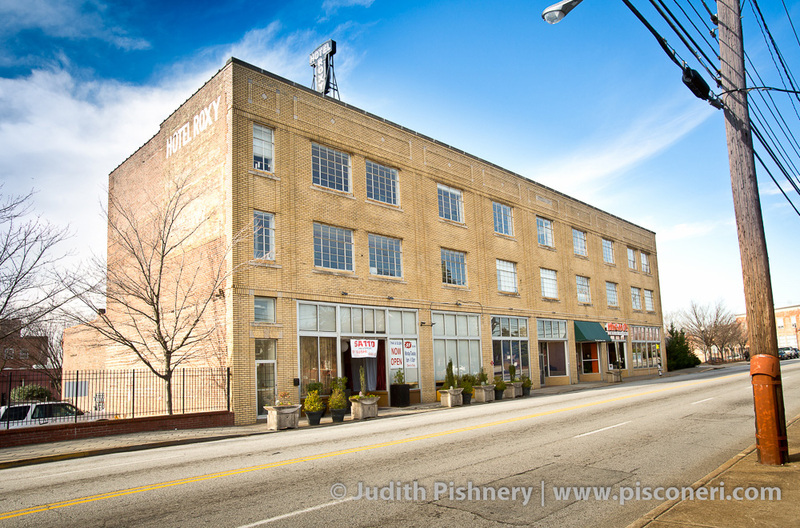 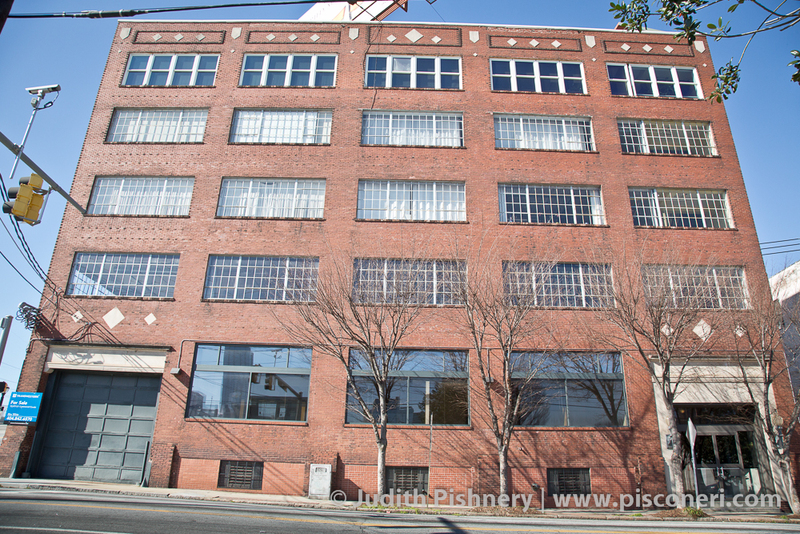 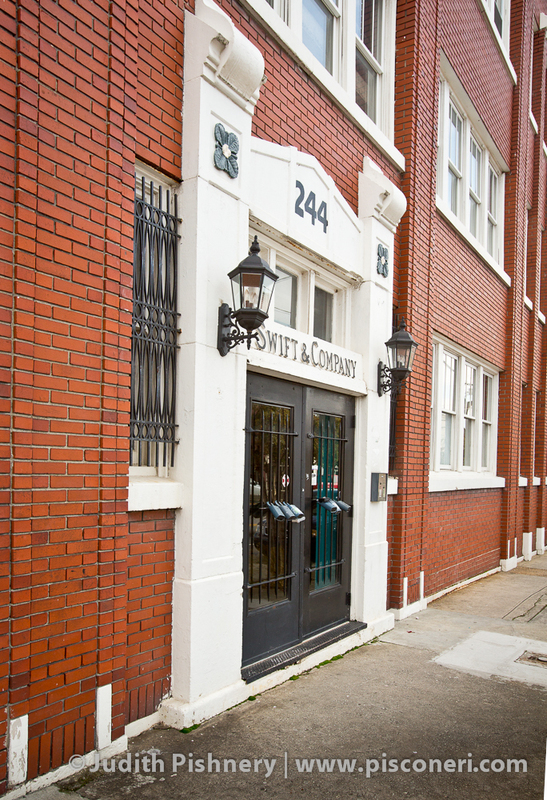 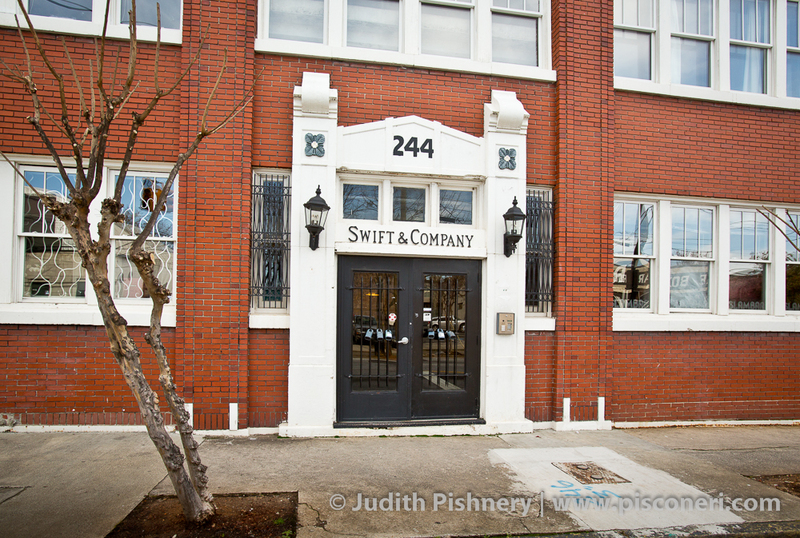 Originally a meat-packing facility, the Swift and Company building is located in Atlanta’s historic Castleberry Hill district. 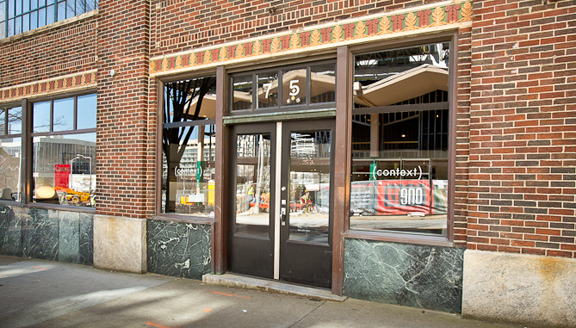 The building, constructed in 1927, is an excellent example of early twentieth century industrial architecture, featuring interior exposed beams and brick walls. 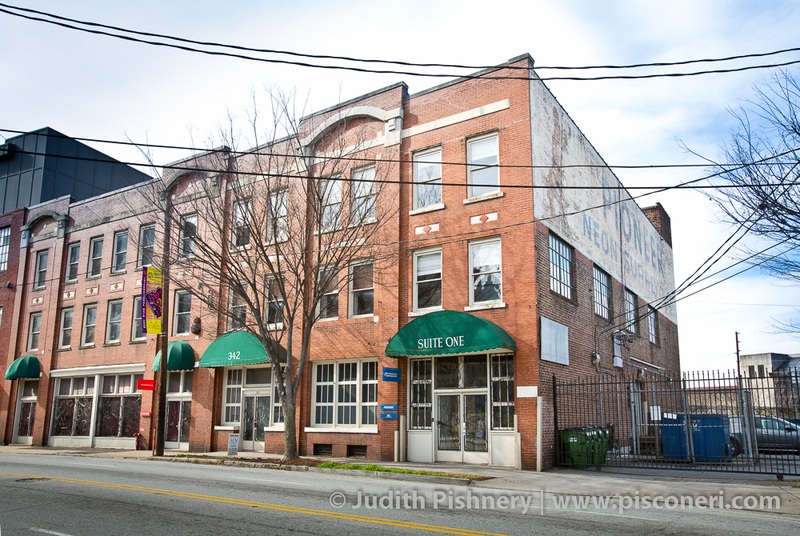 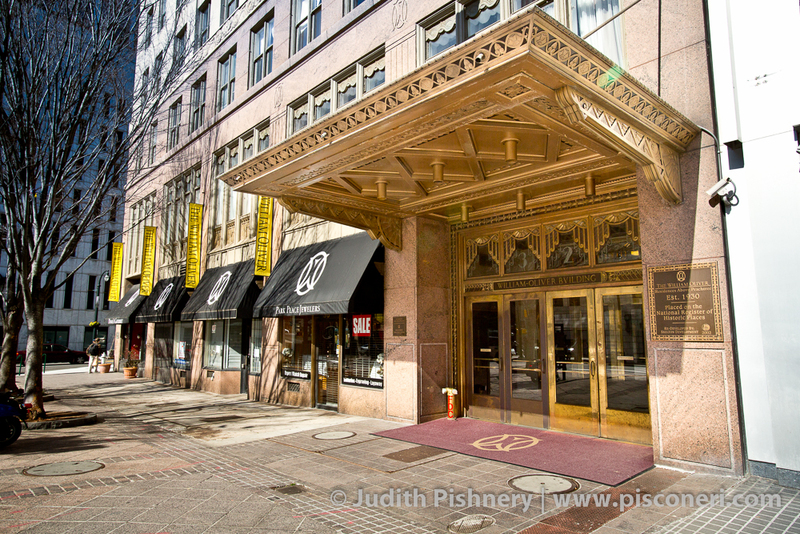 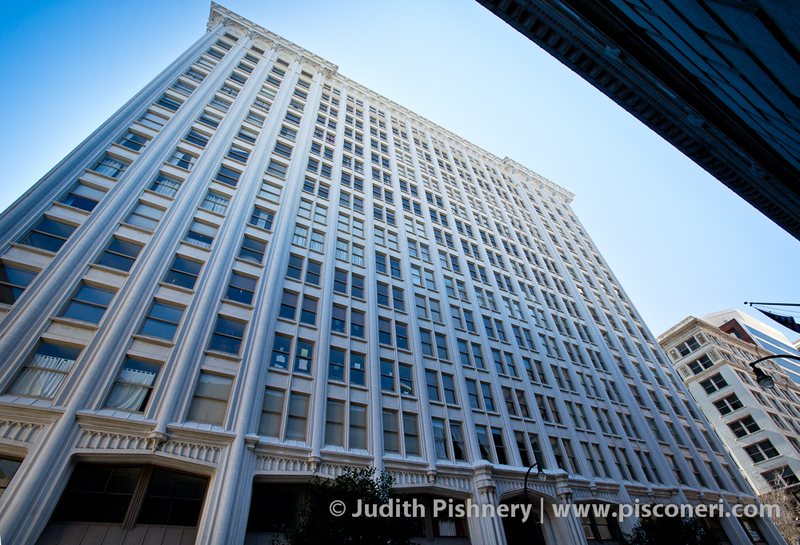 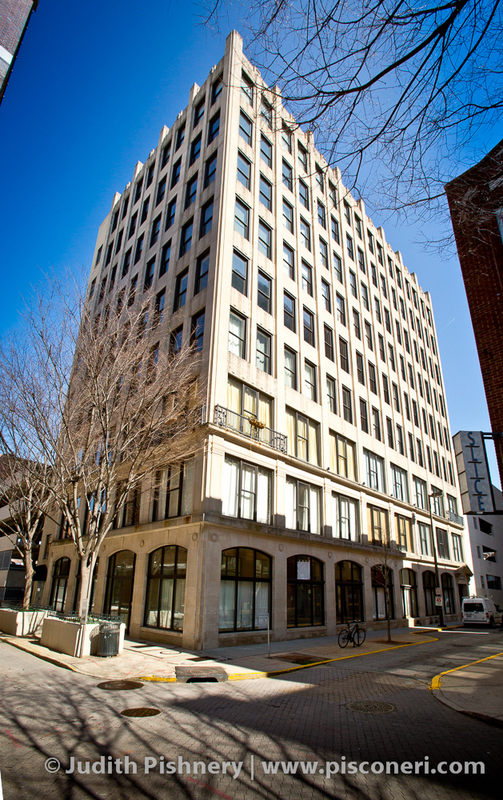 In the late 1990’s the building was converted into a condominium complex.